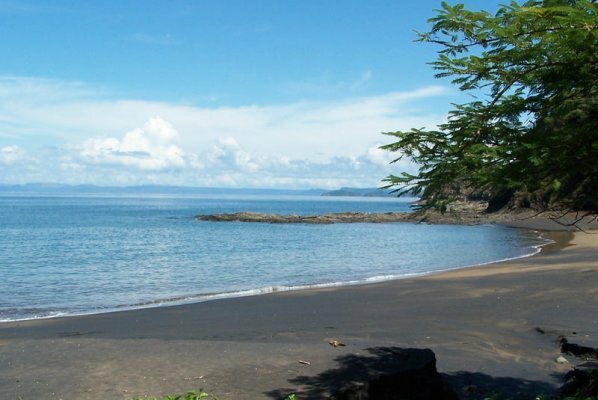 Experience all the fun and adventure Costa Rica can offer! 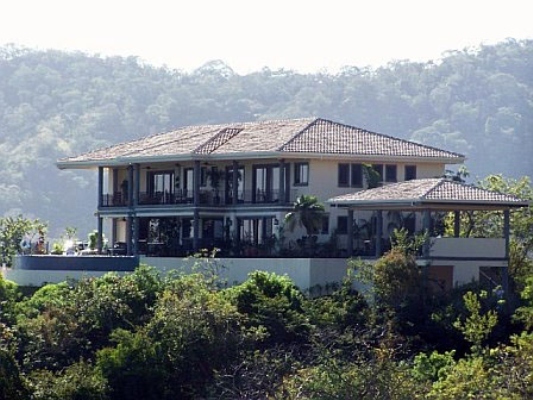 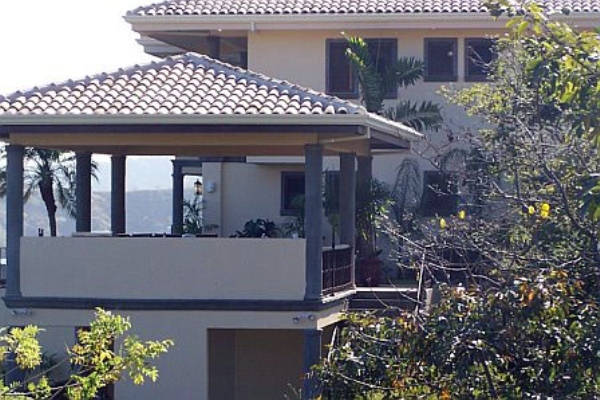 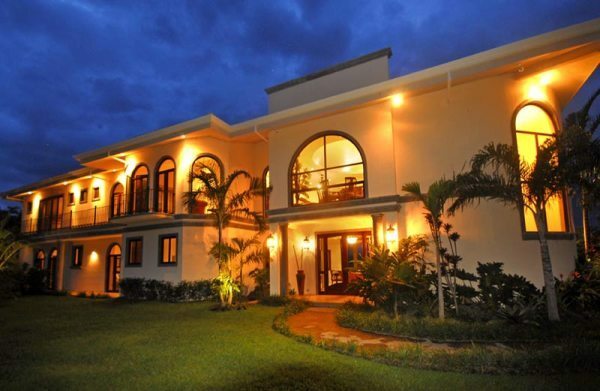 Villa Estrella is located in the exclusive beachside community of Ocotal in the Guanacaste region of Costa Rica, twenty minutes from the Liberia International airport. 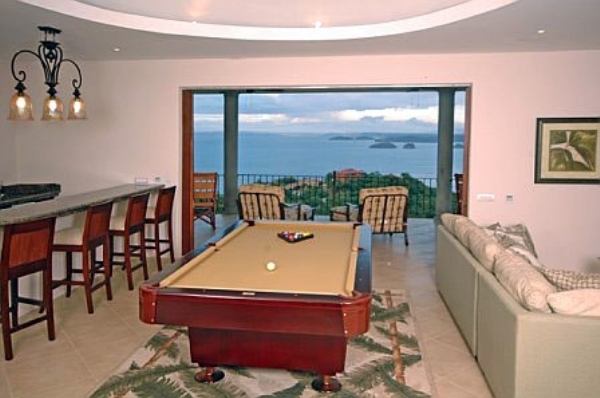 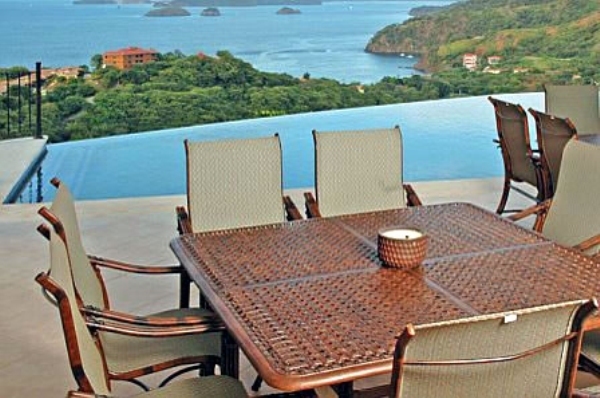 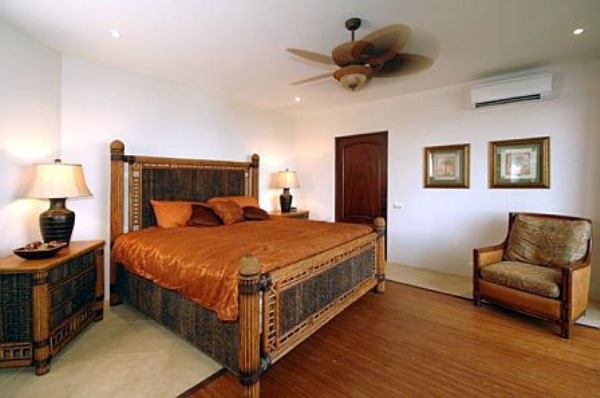 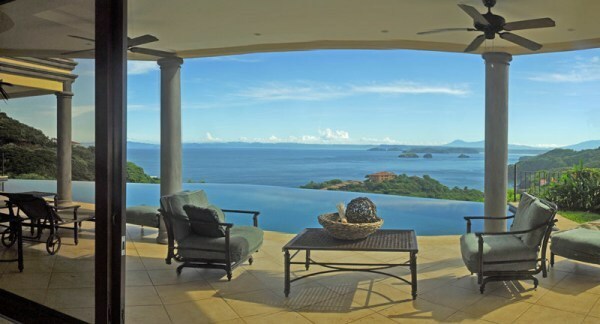 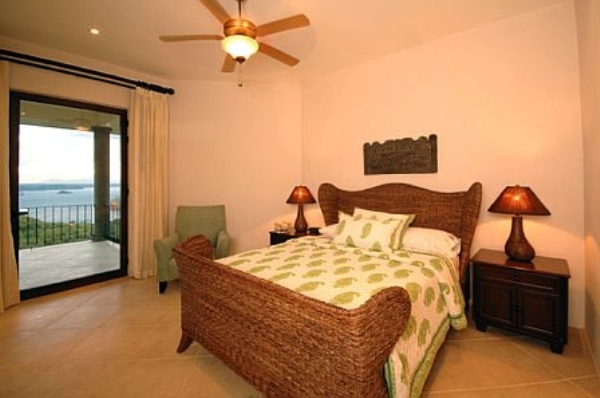 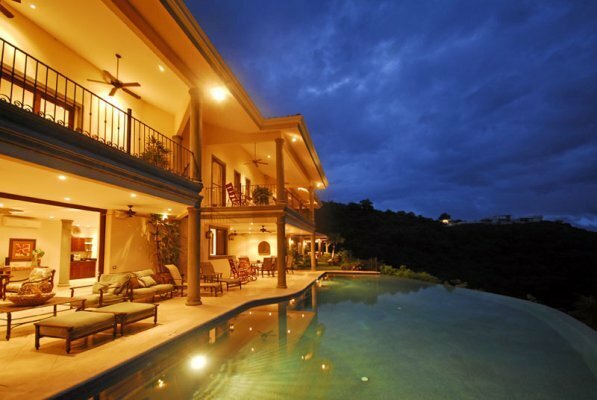 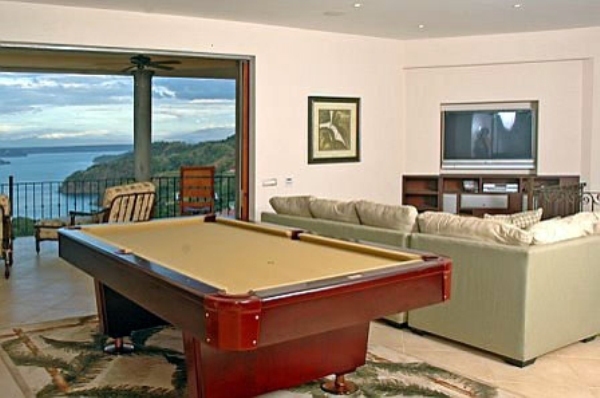 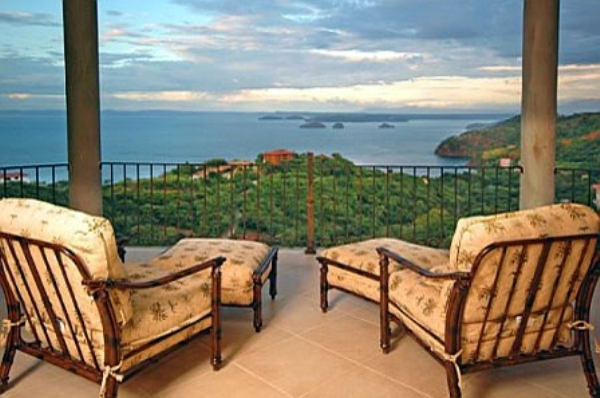 The Villa has a breathtaking view of the Gulf of Papagayo and surrounding volcanic mountains. 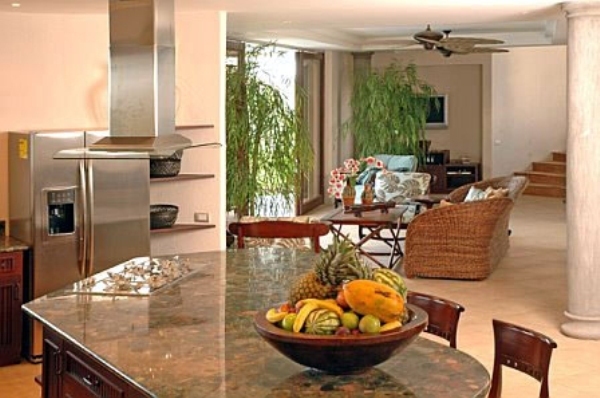 It is a luxurious, all inclusive villa with private chef, full service staff, first class guest accommodations and a full range of entertainment amenities. 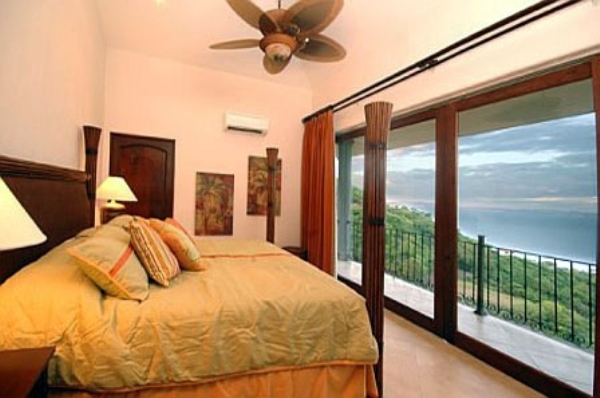 Villa Estrella is perfectly situated for guests to enjoy swimming, scuba diving, snorkeling, surfing, fishing, canopy tours, horse back riding, mud baths and other fun adventures. 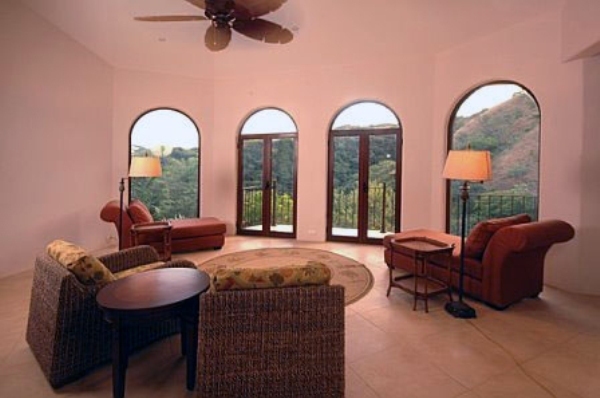 Expert tour guides are available to make your vacation extra enjoyable! 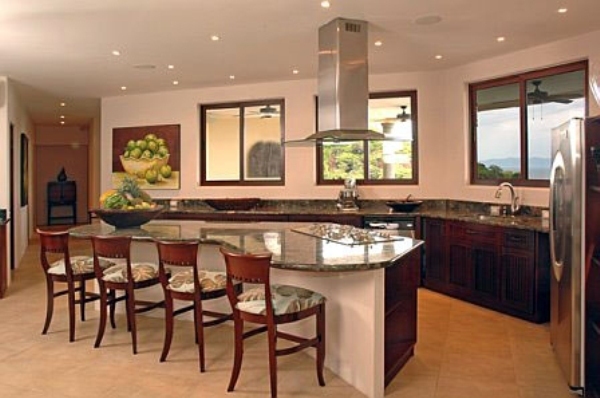 The villa comes fully staffed with 6 including a private chef and security. 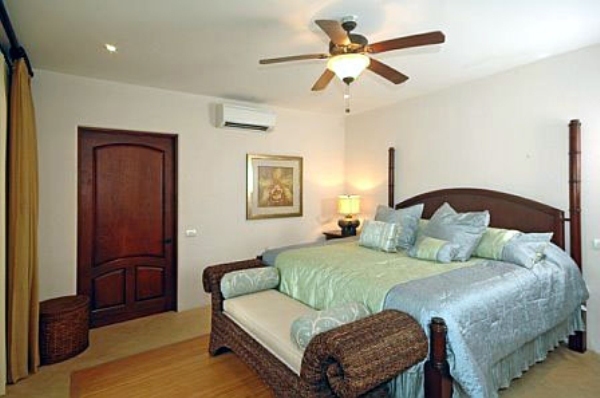 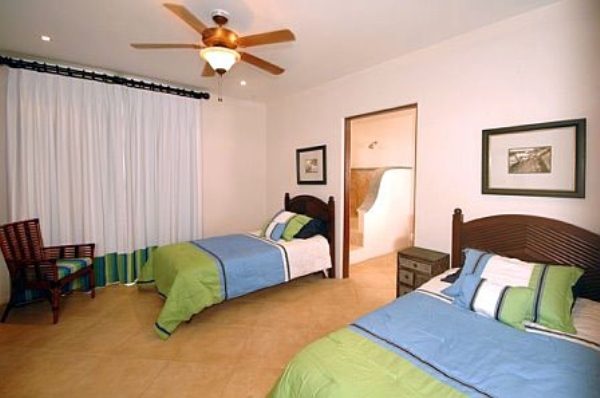 VILLA ESTRELLA management will also be pleased to facilitate any transportation needs throughout your stay. 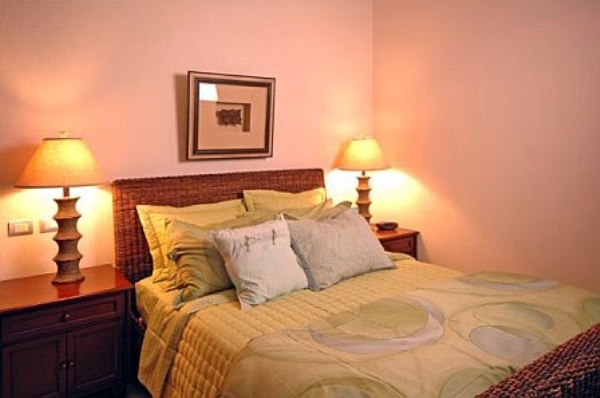 Three transportation options are available for you to consider. 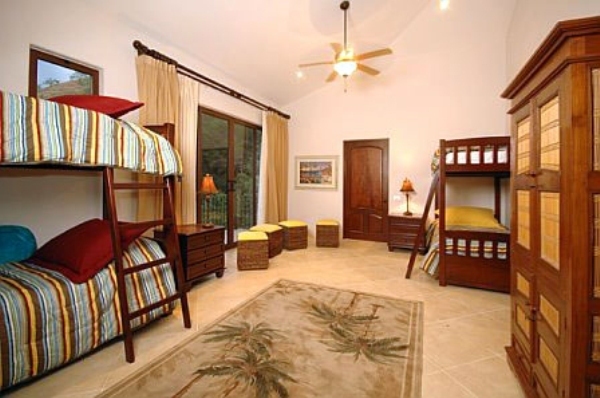 Rates begin at $110/person for a week-long stay.